Rest Day 3/23/14: What does your stroke look like and what can you improve? Working the skill of Suspension with athletes from MSCF! Yesterday I had an awesome afternoon at Mountain Strength CrossFit in Winchester, MA. 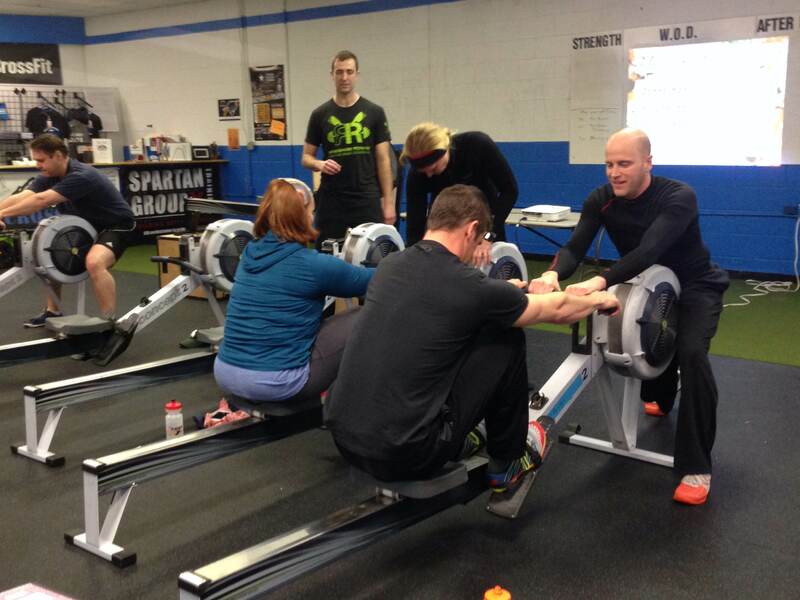 We put on a Renegade Rowing Workshop and helped 10 participants improve their rowing technique and knowledge. Everyone had a blast, rowed well, and walked away with some solid drills and experiences to put into play this week. Every participant got a copy of the Renegade Rowing Stroke Tool to critique their stroke via video review. If you’d like a copy or some help with your stroke please shoot me an email and we’ll get you on the right track. 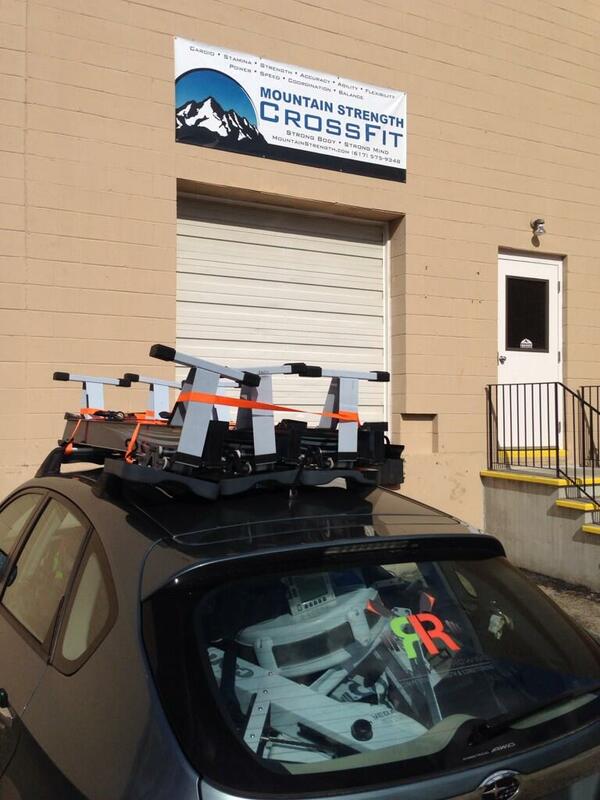 7 Ergs in a Subaru … Who’s got 8? It’s been a fun weekend of firsts. First time that rowing has been included in the CrossFit Games Open and the first time I’ve fit seven ergs into my car. Previously my record was four and yesterday we found a way to make it seven. I hope everyone has a relaxing Sunday and is getting ready for the last week of the Renegade Rowing Training cycle. 7×1 Strength Days coming up! This entry was posted in Motivation, Our Mission, Rowing, Skill and tagged endurance sports, exercise, functional movements, health, healthy-living, inspiration, new sport, people, personal experiences, rowing by Renegade Rowing. Bookmark the permalink.